The Charleston Fire Department was founded in 1882 and continues to meet the challenges of serving a growing, thriving, and historic port city. 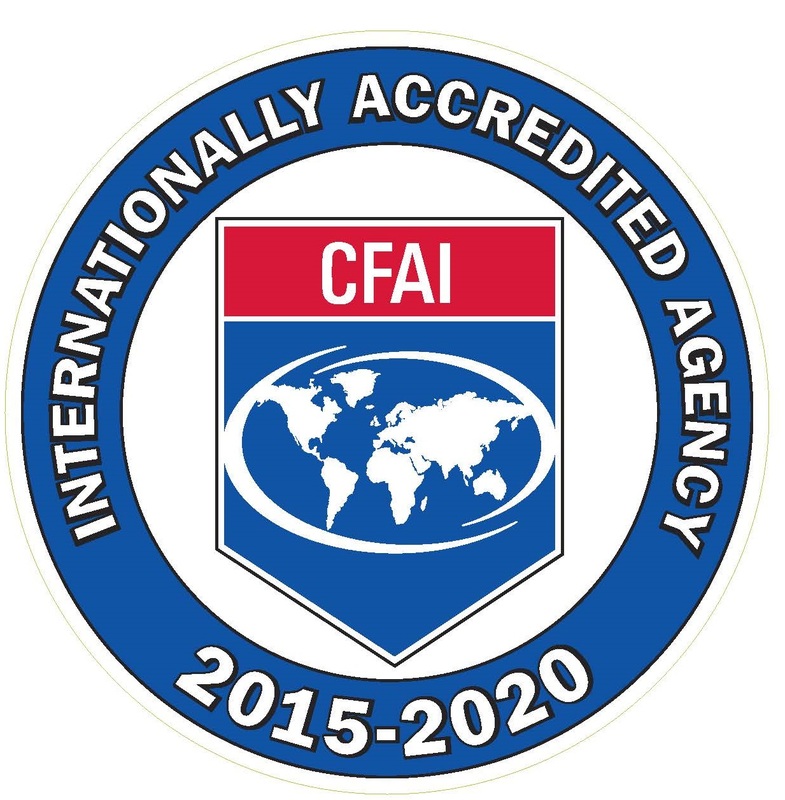 The CFD is an internationally accredited and ISO 1 rated agency providing fire suppression, rescue and emergency medical services, hazardous materials mitigation, fire inspection, fire investigation and risk reduction education for the City of Charleston. The department provides services to approximately 140,000 citizens, and over 6 million visitors per year, across the 134 square miles of the city. The department is led by the fire chief who oversees 390 uniformed and non-uniformed personnel. The workforce is comprised of multiple divisions that work together to improve safety in the community. Fire & Emergency Operations: Managed by a Deputy Chief who is responsible for the largest number of employees in the Department. Provide the daily emergency services to our citizens, businesses and visitors and utilizes multiple special teams. The stations are divided into four battalions. Each apparatus is staffed with four personnel, 24 hours a day, 7 days a week. The department responds to over 23,000 calls for service each year and provides fire suppression, emergency medical first response, hazardous materials, technical search and rescue, and marine firefighting services to the community. Fire Marshal Division: Managed by the Chief Fire Marshal and provides oversight for the fire code enforcement, community risk reduction, outreach, public information, and investigative services. Our dedicated staff strive to preserve life and property through community safety education, effective fire inspections, detailed fire plan reviews, and comprehensive fire investigations. Each of these elements are critical in order for the department to expand its community risk reduction mission and promote preventative strategies. The Fire Marshal Division’s community risk reduction strategies promote firefighter, citizen, and community safety while preserving our historic community. Planning & Professional Services: Managed by a Deputy Chief who is responsible for providing overall support services to the department and includes Training, Logistics, Safety and Fleet Maintenance. Training is responsible for educating new and existing members, ensuring compliance with required training, and conducting a comprehensive 24 week recruit program that includes: Certified Firefighter 2, Emergency Medical Technician (EMT), and Emergency Vehicle Driver’s Training (EVDT). Logistics coordinates supply, uniform and equipment distribution for the agency. Fleet maintenance includes dedicated mechanics to service and maintain our heavy apparatus and vehicle. Administrative Services: Managed by the Administrative Services Manager and provides oversight for budget, finance, and human resources throughout the agency. Responsible for tracking budget expenditures throughout the year and preparing budget proposals. Coordinating human resources from hiring of employees to recruitment activities. Process and maintain payroll and finance records as well as providing administrative support staff for the headquarters operation. 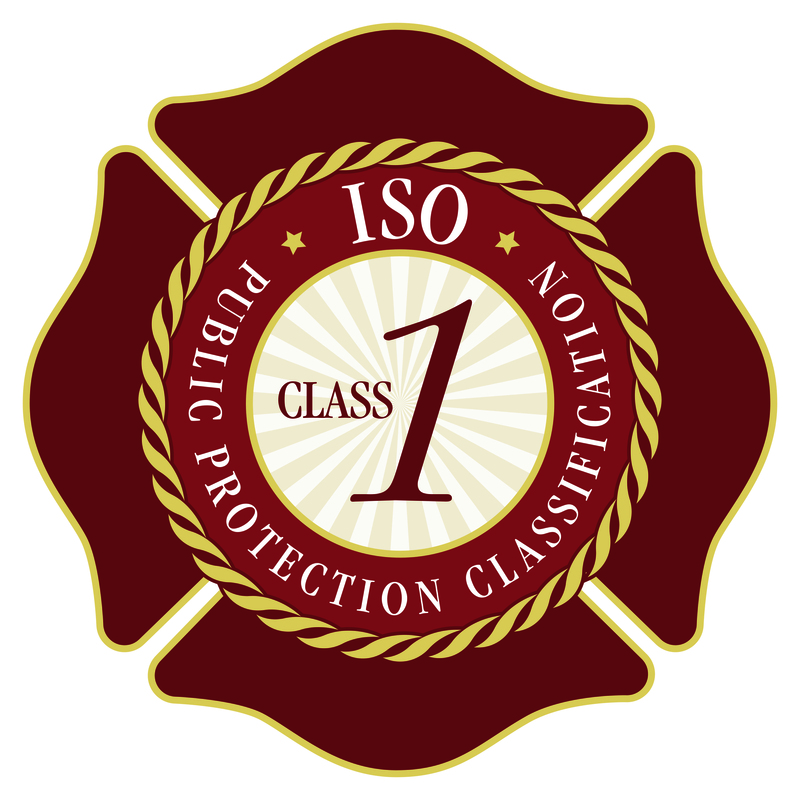 The Charleston Fire Department continues to evolve to ensure the highest degree of service to our community and the most effective level of protection for our unique jurisdiction. Please follow the links the left for more information on our Department. You can also follow us on Facebook and Twitter.